Falcon identification is becoming ever more important. As import and export laws become tighter and prices for falcons soaring, falcon identification is a must. We as a hospital must do our bit to identify falcons with their owners. To help facilitate this we use microchips, falcon leg rings and identification cards. 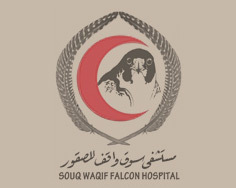 In order to open a file with our hospital as a patient the falcon must have a microchip. Not to say we will not see falcons without microchips, but we cannot keep a history of falcons with no microchip. 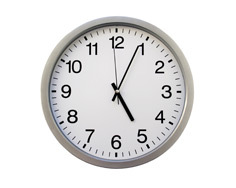 Microchips will be stored on our system and can also be stored on various veterinarian websites with owner information. Falcon leg rings engraved either with the owner’s name and / or telephone number to immediately contact the owner if the falcon becomes lost and found. Our rings are also designed to break if someone attempts to open them reducing the possibility of unlawful behaviour. 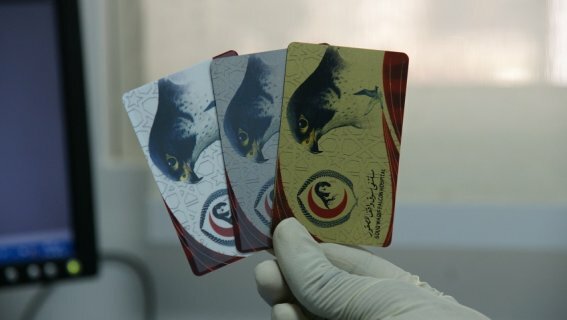 The hospital also introduced falcon identification cards. ID’s will contain the owners name, telephone number, species, microchip number and vaccination details. In Qatar it is now necessary for you to have an ID card from SWFH to gain a falcon passport from the ministry of environment in order to travel with your falcon. We do however have one rule when it comes to issuing ID cards – that is you must have a SWFH microchip. This is the only way we can guarantee falcon details and owner details.